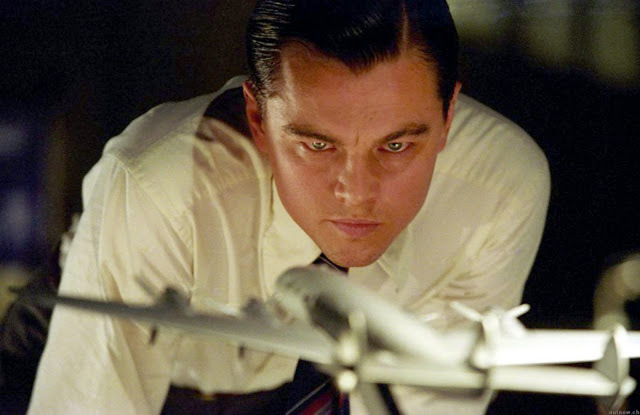 El Aviador (2004) dirigida por Martin Scorsese narra la historia del legendario Howard Hughes entre los años 20 y 40. La película refleja no sólo el éxito profesional de Hughes (fue empresario, director y productor de cine y visionario y mantuvo relaciones con algunas de las mujeres más bellas de la época como Ava Gardner o Katharine Hepburn) sino también su difícil vida privada, controlada por su fobias y compulsiones. 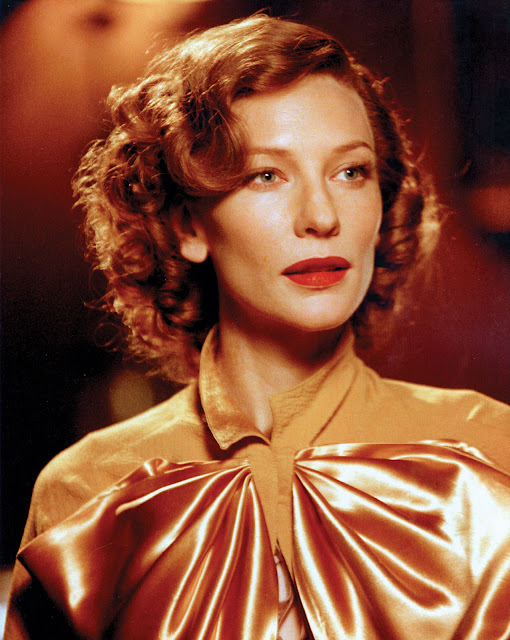 Leonardo di Caprio (Howard Hughes), Cate Blanchett (Katharine Hepburn) y Kate beckinsale (Ava Gardner) formar el elenco de esta indispensable película que ganó 5 Oscars, entre ellos a la mejor actriz secundaria (Blanchett, imprescindible verla en la versión original) y al mejor vestuario (Sandy Powell que también los ganó con Shakespeare in Love y Young Victoria). Las caracterizaciones de Blanchett y Beckinsale son increíbles y se considera que la interpretación de Di Caprio es una de las más fieles que se han hecho de Howard Hughes. 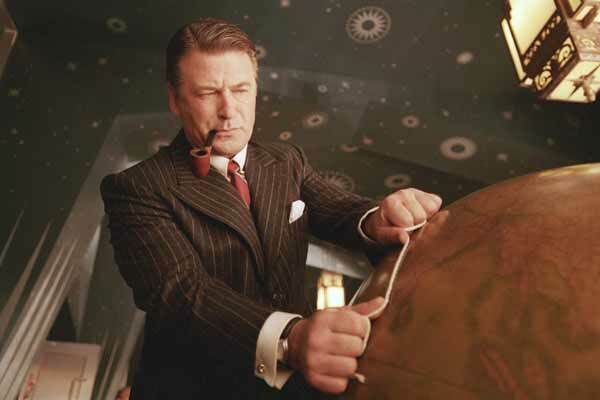 Otros actores que aparecen son Gwen Stefany (Jean Harlow), Jude Law (Errol Flynn) y Alec Baldwin (Juan Trippe, fundador de la PANAM). 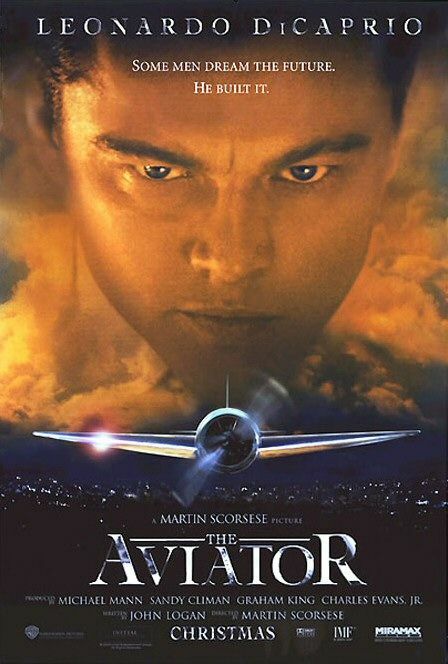 The Aviator (2004) directed by Martin Scorsese tells the history of the legendary Howard Hughes between the 20 and the 40’s. 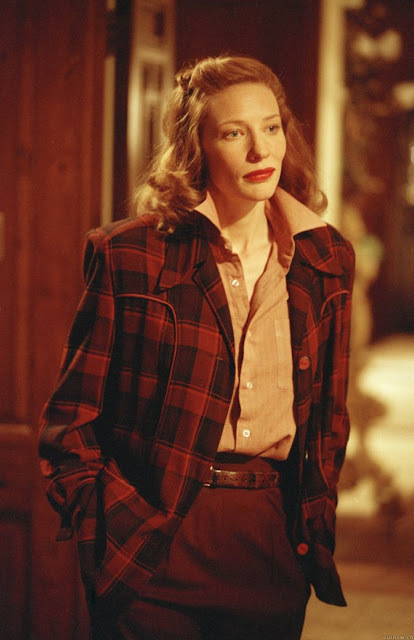 The film depicts not only the huge success of Hughes (he was a businessman, film director and producer and visionary and had affairs with some of the most beautiful women of that time like Ava Gardner or Katharine Hepburn) but also his troubled private life, dominated by his phobias. 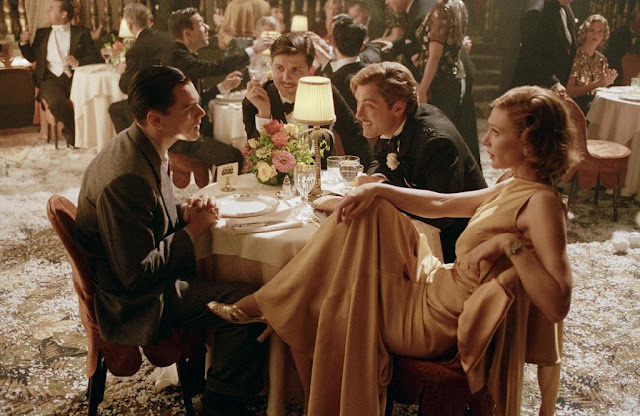 Leonardo di Caprio (Howard Hughes), Cate Blanchett (Katharine Hepburn) and Kate beckinsale (Ava Gardner) star as the main roles in this indispensable film than won 5 Oscar, including Best Supporting Actress for Blanchett (you have to see her in the original version) and Best Wardrobe for Sandy Powell (also winner for Shakespeare in Love and Young Victoria). 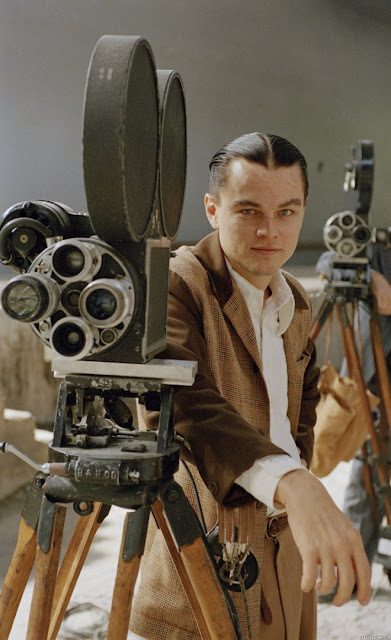 Blanchett and Beckinsale characterizations' are amazing and it is said that Di Caprio did one of the most faithful interpretations ever made of Howard Hughes. 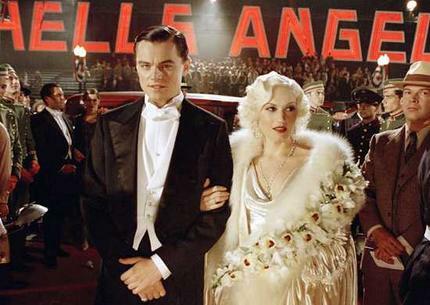 Another actors that appear in the film are Gwen Stefani (Jean Harlow), Jude Law (Errol Flynn) and Alec Baldwin (Juan Trippe, the founder of PANAM). Have you seen it? What do you think? Hola! La vi ya hace tiempo, y me gustó. Besitos. 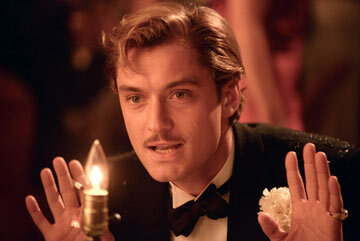 Omg and Jude Law, he is so handsome. Kate Beckinsale is so beautiful and love the outfits from this movie. Great cast!